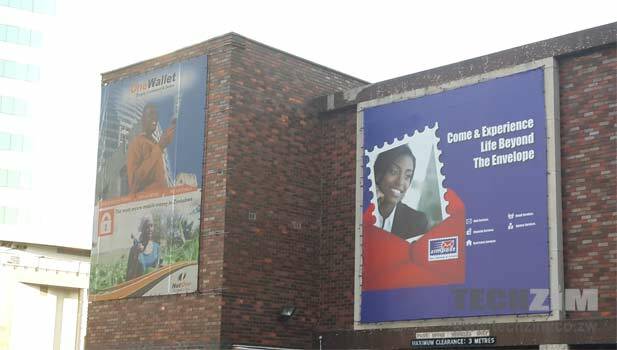 It has been reported that Zipcash the electronic money transfer and remittance service launched by postal service Zimpost has extended its service to Botswana. Zipcash was launched late last year and has been working on expanding the reach of its money remittance service. In May this year Zimpost announced its entry into West Africa and at the time it had handled transactions worth $30 million. Plans to extend the Zipcash reach into South Africa are reportedly at an advanced stage, which is part of its move into the SADC market that has been on the cards for a while now. Its hardly surprising that Zipcash is out to maximise the relationship Zimpost has with postal services in virtually every country. Remittances have proved to be the latest opportunity that the mobile money transfer services are exploring. Zipcash’s competition now includes Telecel through telecash’s recent remittance partnership with Mukuru as well as Econet which is working with World Remit through its EcoCash mobile money service. These partnerships have the added convenience of money ending up in a receiver’s mobile wallet, something that trumps a Zipcash’s recipient need to make a trip to the post office. Perhaps Zipcash should get into bed with fellow state enterprise NetOne? Is there Ebola in Zimbabwe? No. Let them compete, the Zimpost versus Netone, and they will be better placed to handle Econet or Telecel or whoever. That is healthy for the State.